Looking for some free guidance? I've got you covered! On this page I'll post all of the free worksheets and prompts that I have created to share with you all. All you have to do is click on the picture. It will take you to the post that the printable is affiliated with. 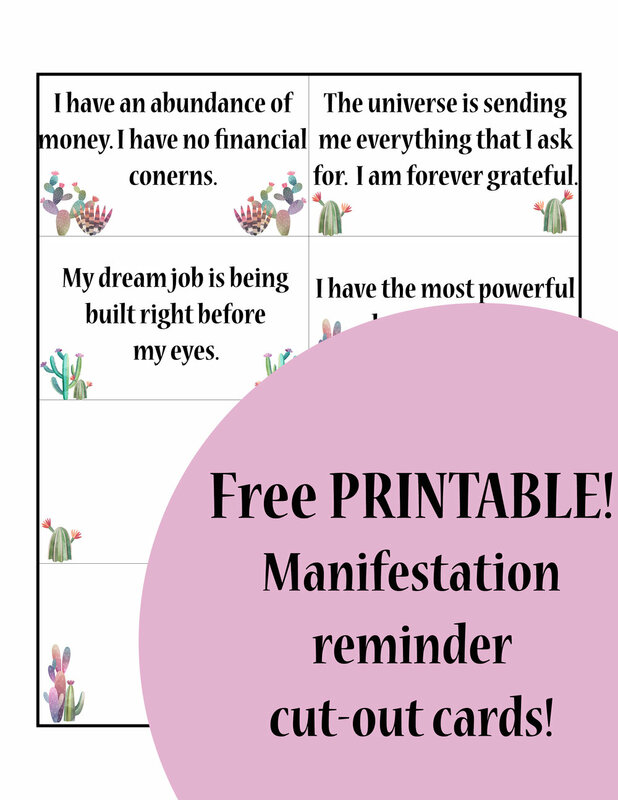 Enter your email in the newsletter box at the bottom of the post and I will send the printables straight to your inbox! Whaaaat? Motivational Monday is my email series that I send straight to your inbox. Every Monday I send you inspirational thoughts, quotes and ideas that will help shift your mindset and get your week started in the right direction. Monday's are hard for us working women! It helps when we have a dose of motivation to get us pumped and ready for the week ahead. If this sounds like something you're being called to incorporate into your life, click here to be taken to the sign up page! Writing letters to the universe can help you get clear about what you're wanting and needing from life. Seeing your needs written in front of you expedites the process of getting to where you need to be! The importance of releasing pent up emotions is unmeasurable. Sometimes we can't vocalize our emotions to the people that they're directed towards, so we have to just write it out. 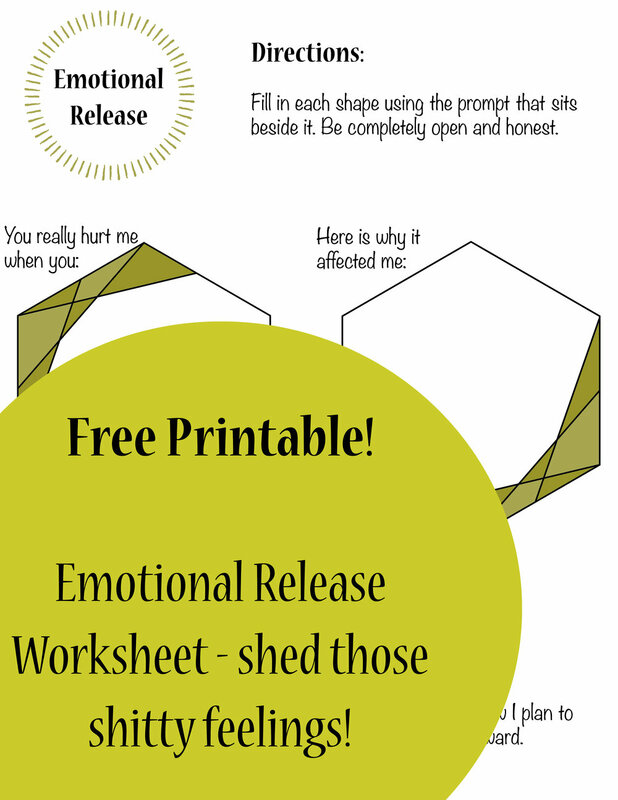 Use this printable to get out all of the nasty feelings that are stuck within. It's so much easier to manifest what you're striving for when you are constantly reminded of what exactly that is. These cards are meant to cut out and put in obvious places so that you are always clear about what you're working towards.